Kids bowl for free from Memorial Day through Labor Day as part of the Kids Bowl Free program. 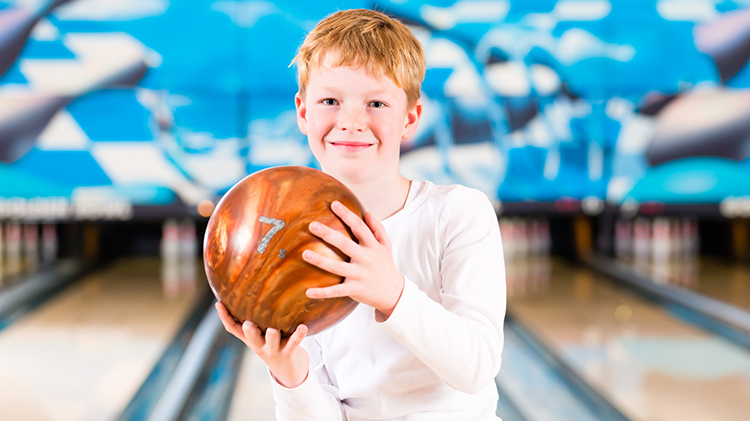 Children ages 15 and under can enjoy two free games of bowling a day -- all summer long. All that is required to participate is for a parent to register his or her child on the https://www.kidsbowlfree.com/army website, selct the Wiesbaden Entertainment Center and complete the registration form. There is also an option for families to purchase a Family Pass allowing up to four adults (older siblings/parents) to bowl two free games along with their registered child. The program runs from Memorial Day through Labor Day.